Pro-Train has been featured on Southern California’s own L.A. Today. View the video below. Personalized Dog Training is essential in ensuring a happy and healthy relationship between a dog and its owner. 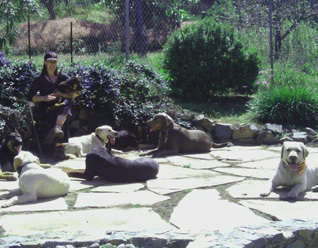 Eliminate the stress for both you and your dog with professional and proper dog training. 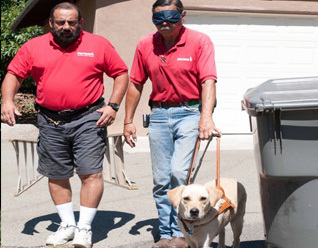 With over 40 years of experience and over 9,000 dogs trained you can be confident in choosing Pro-Train to build the foundation for a lifelong bond between you and your dog. Behavior Modification: Chronic problems require professional attention–We’ll fix them. 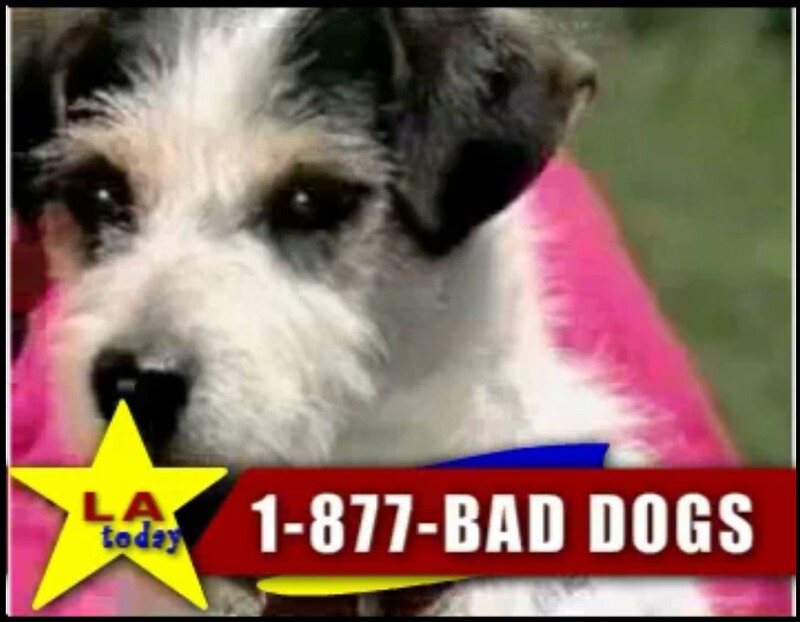 No Dog is too Old! 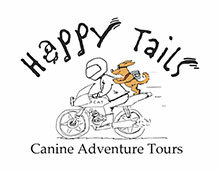 Pro-Train is proud to partner with Happy Tails Tours. Check out the Awesome Adventure Trips for both you and your dog(s)! 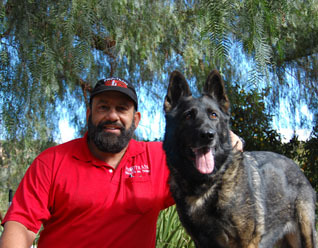 Mark is also an author of the book More than a Dog Whisperer: Making it Big in the Dog Training Industry. 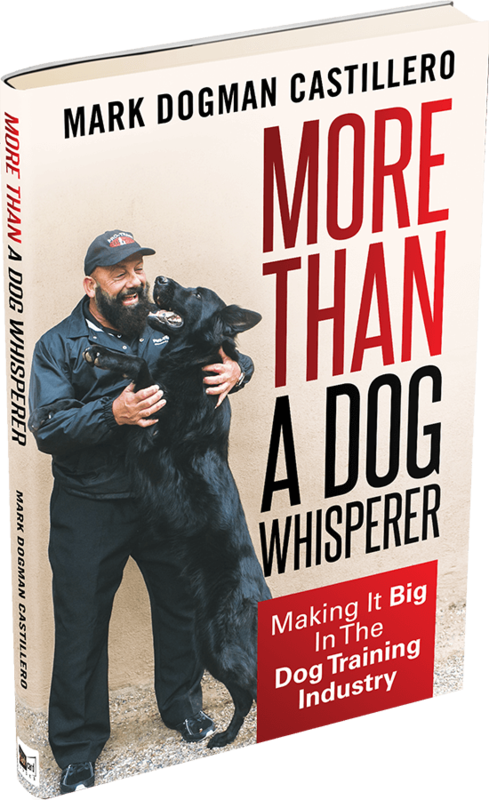 His just-released book is packed with Dogman Mark wisdom that will give dog trainers the confidence they need to start their own dog-training business. More Than A Dog Whisperer will explore all the particulars of the industry so you can then make an educated decision to enroll in dog-training school. Working with animals is a true gift to all who have the opportunity. If you’re passionate about dogs and their relationships with humans, patient and comfortable working on your own as well as with dog owners, and interested in continual self-education and betterment, then this book is for you! 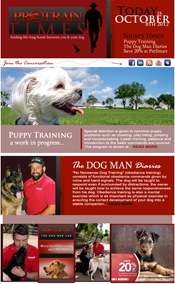 Mark Dogman Castillero will help you launch and direct your career by providing insightful advice gained through forty years of experience in working as a dog trainer.